The Home was a hive of activity in 2015, with Royal visits and a new charter unveiled, as well as getting to know some pony pals, gaining green credentials, and a special open day. 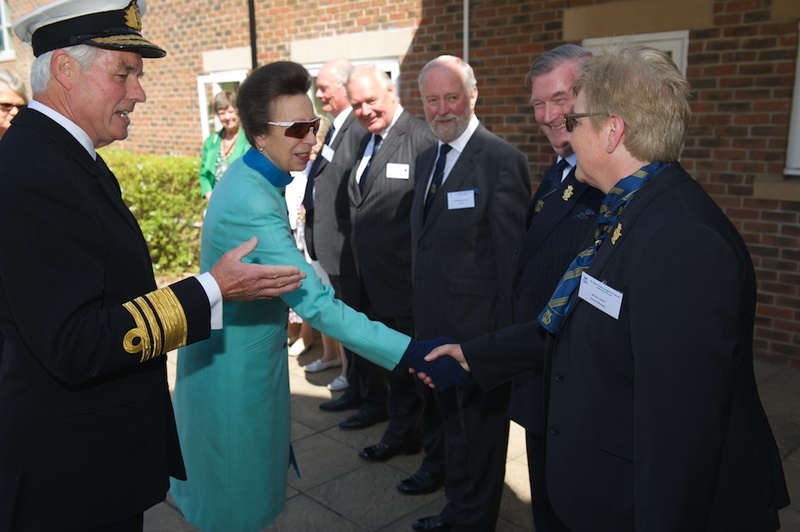 Royal Alfred celebrated 150 years of providing care to former mariners with a visit from its royal Patron. 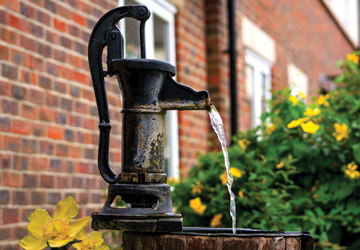 The Royal Alfred Seafarers’ Society has taken home the Green Award at the Toast of Surrey Business Awards following efforts to cut its carbon footprint and operate in a more environmentally friendly way.